The Red Class children at Turney School have started to read Alice in Wonderland as our main book for the remainder of the half term. Each class member has been writing their own simple version of the story by looking at some pictures of the key scenes to help with their story structure. Sentences have been created making sure that they include a subject, verbs, and an object as part of the structure. The children have answered when, what and how questions. This work has continued during the daily guided reading sessions in Red Class. We have been learning about sound recognition. The pupils have also been using large letter characters to spell out their names. Letter blending and segmentation of some simple words have been completed. This is when a word like MAT is sounded, and then spelt out by the pupils. 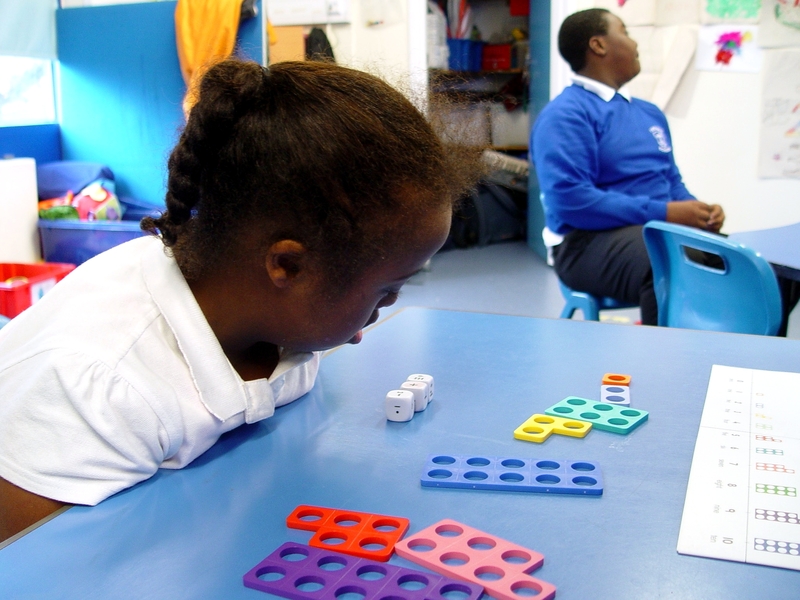 Meanwhile our maths work in Red Class has involved the pupils using numicon to help with their addition and subtraction sums. 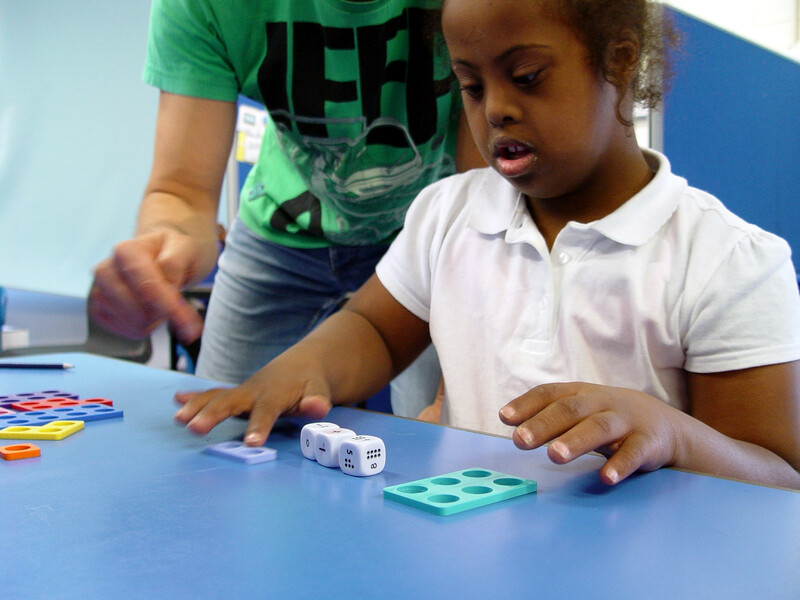 These sessions start off with three dice being thrown to help create a sum. 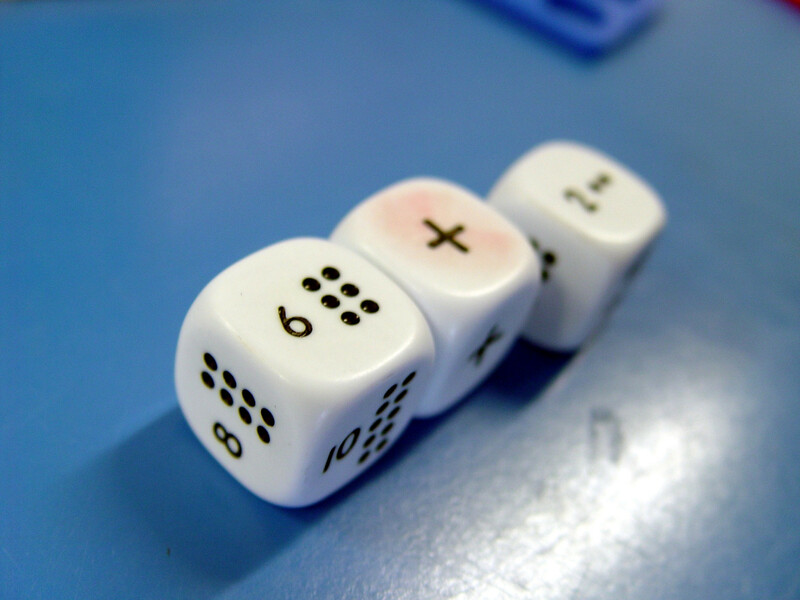 One of the dice contains either + or – symbols. 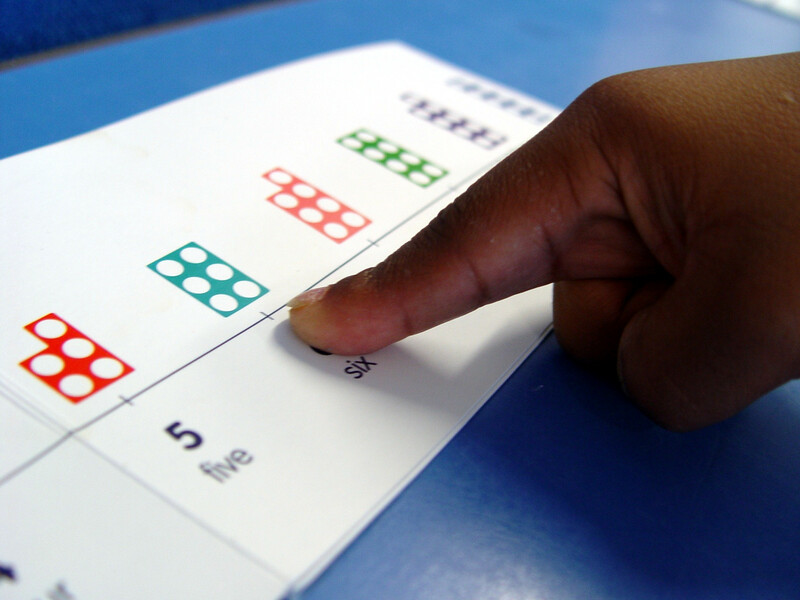 The next stage is for the pupils to understand the question, and then use the numicon to help find an answer. A sum such as 5+4 would involve strips of 5 unicom being placed next to a strip of 4. We can find the answer of 9 by adding them both together. This is a very visual way of learning that helps the Red Class children to actually see the sums that they are answering.